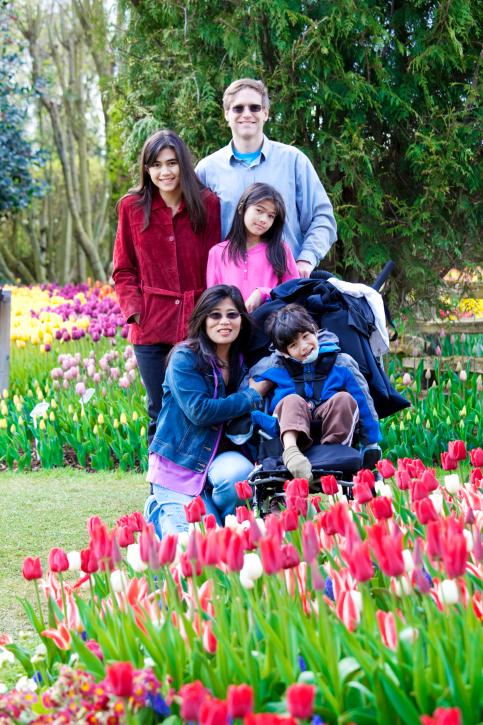 Family Living: Family Living services are intended for individuals who are assessed to need residential habilitation to ensure health and safety while providing the opportunity to live in a typical family setting. Family Living services are intended to increase and promote independence and to provide the skills necessary to prepare individuals to live on their own in a non-residential setting and is designed to address assessed needs and identified individual outcomes. Family Living services provide direct support and assistance to no more than two individuals in a home. Services and supports are furnished by a natural or host family member, or companion, who meets the requirements and is approved to provide Family Living Services in the individual’s home or the home of the Family Living direct support provider. The individual lives with the paid direct support provider. The provider agency is responsible for substitute coverage for the primary caregiver when the primary care giver is sick or taking time off as needed. Individuals receiving Family Living services are required to live in the same residence as the paid Direct Support Personnel (DSP) or within the line of sight. Supported Living Services are individually tailored to assist adults 18 years or older that have been assessed to need daily support or supervision. This service is intended to increase, promote and support independence to provide the skills necessary to prepare individuals to live on their own in a non-residential setting. The services are designed to address assessed needs and identified individual outcomes. Customized Community Supports are based upon the preferences and choices of each individual and designed to measure progress toward outcomes specified in the ISP. Activities include: adaptive skill development, adult educational supports, citizenship skills, communication, social skills, self-advocacy, informed choice, community integration and relationship building. Customized Community Supports may be provided in a variety of settings including community, classroom and agency-operated sites. Services provided in any location are required either lead to participation and integration in the community or support the individual to reach his or her personal goals for growth and development. When planning Customized Community Supports, the IDT members shall recognize the individual’s right to make life choices that may include risk. The IDT members shall assess risk on an individual basis and develop or enhance risk mitigation strategies, as needed. The assumption of risk shall be balanced with the individual’s ability to assume responsibility for that risk and a reasonable assurance of health and safety. Respite is a flexible family support service. The primary purpose of respite is to provide support to the individual and give the primary unpaid caregiver time away from their duties. Respite Services include assisting with routine activities of daily living (e.g., bathing, toileting, preparing or assisting with meal preparation, and eating), enhancing self-help skills, and providing opportunities for leisure, play and other recreational activities; assisting the individual to enhance self-help skills, leisure time skills and community and social awareness; providing opportunities for community and neighborhood integration and involvement; and providing opportunities for the individual to make their own choices with regard to daily activities. The objective of Community Integrated Employment is to provide supports to the DDW recipients that result in community employment in jobs which increase economic independence, self-reliance, social connections and the ability to grow within a career. 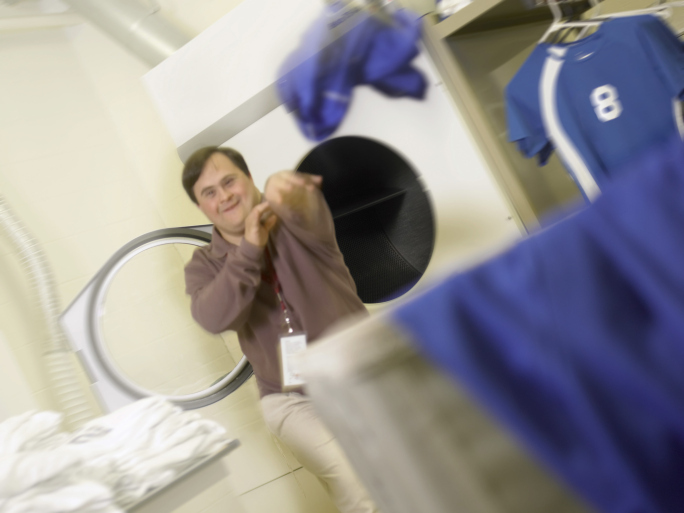 Community Integrated Employment services are geared to place individuals with disabilities in employment situations with non-disabled co-workers within the general workforce; or assist the individual in business ownership. This service may include small group employment such as mobile work crews or enclaves. Individuals are supported to explore and seek opportunity for career advancement through growth in wages, hours, experience and/or movement from group to individual employment. Each of these activities is reflected in individual career plans. Implementation of the Employment First Principle: Interdisciplinary team (IDT) members are required to offer Community Integrated Employment Services as a priority service over other day service options for all working age adults. In cases when employment is not the immediate goal, the Case Manager must document the reasons for this decision. The Case Manager and the IDT then need to develop strategies to explore alternative options that may lead to employment (e.g., volunteer activities, career exploration, situational assessments, etc.). It is the responsibility of the IDT and Case Manager to ensure that these decisions are based on an informed choice made by the individual or their guardian. Adult Nursing Services are designed to meet a variety of health conditions experienced by adults receiving services on the Developmental Disabilities Waiver (DDW) Program. These services are intended to support the highest practicable level of health, functioning and independence for individuals, age twenty-one (21) and older, who reside in a Family Living setting; receive Customized In-Home Supports; or participate only in Customized Community Supports and/or Community Integrated Employment without accessing any Living Supports or Customized In-Home Supports. 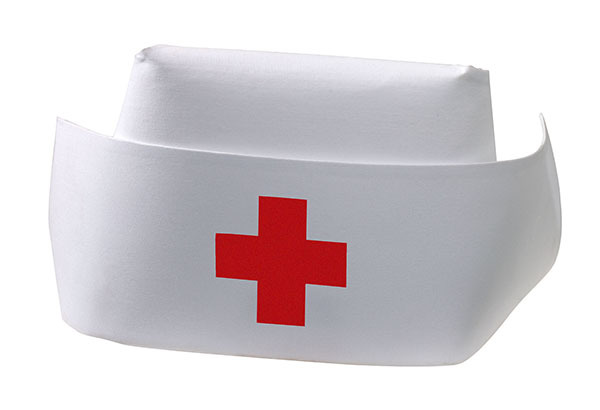 There are two categories of Adult Nursing Service, which are described in detail in the Scope of Services. The first category is Nursing Assessment and Consultation Services. This core nursing service provides an initial and annual comprehensive health assessment and subsequent consultation from the nurse to the individual, family/guardian and, as requested, with the team. This activity is required for all participants in Family Living and is available to all individuals in the service settings listed above. The second category, Ongoing Adult Nursing Services, provides focused nursing supports that are based on the needs identified in the comprehensive health assessment. Ongoing Adult Nursing requires prior authorization and is an optional service that can be selected by individuals, their families, and guardians. Several elements of ongoing Adult Nursing Services are required for certain individuals receiving Family Living. Adult Nursing Services support the delivery of professional nursing services in compliance with the New Mexico Nurse Practice Act and in accordance with professional standards of practice. Adult Nursing Services are a model of nursing intended to support the individual and their family towards a goal of maximum practicable independence and access to the general health care system, while providing a framework of ongoing DDW nursing supports as needed.